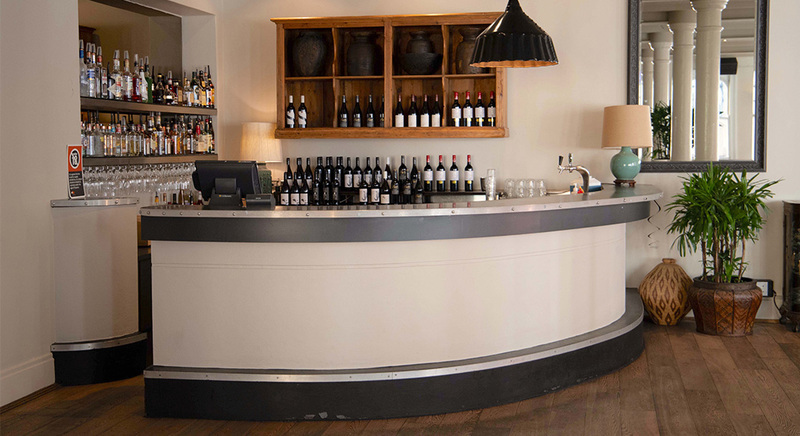 An eclectic mix of old and new, Club Bar is intimate, elegant and ready for anything. 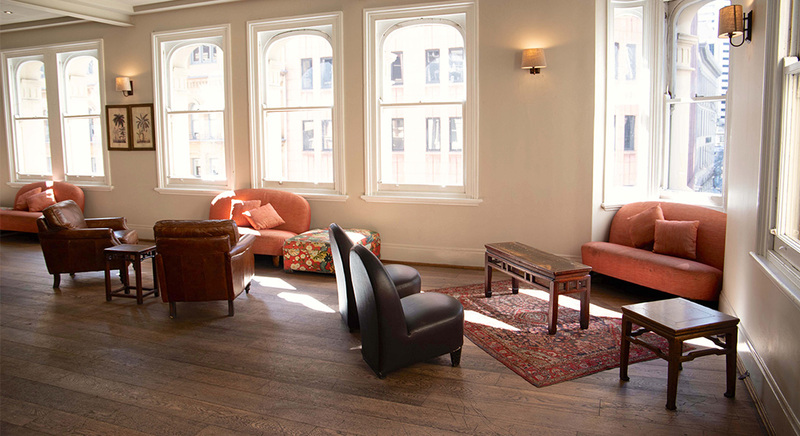 Hit the heart of the city and head on up to Club Bar, an eclectic mix of old and new housed on the third floor of our landmark 1892 Hotel CBD. 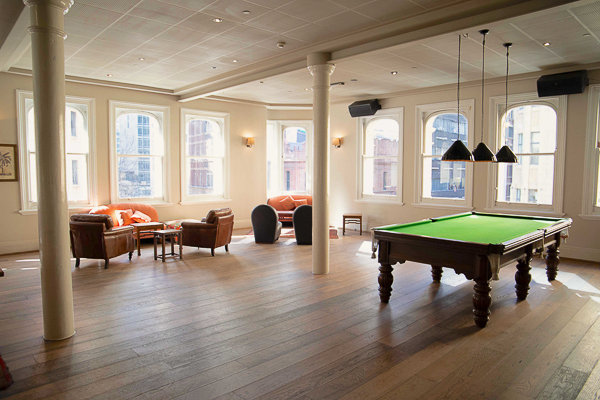 With abundant natural lighting, private bar, antique billiards table, original timber floors and beautifully furnished with a blend of contemporary and antique pieces, this space is great as it is or ready to be transformed however you please to suit the occasion – just ask and let us work our magic. The perfect space for mingling and lounging, there’s something friendly and familiar about Club Bar that makes you feel at home and ready to have a good time, whether you’re here for business or pleasure. 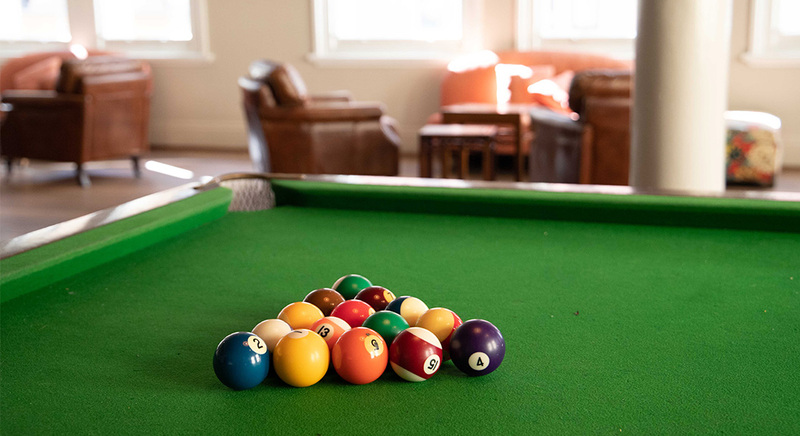 It’s great for birthdays and private celebrations, as well as being a favourite for work functions, conferences, a fun away day from the office and cocktail parties. 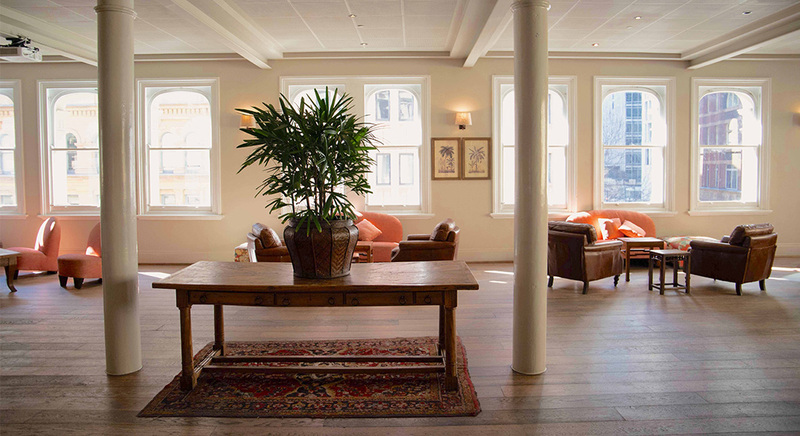 Whatever the event, you’ll feel enveloped by comfort in this refurbished space. 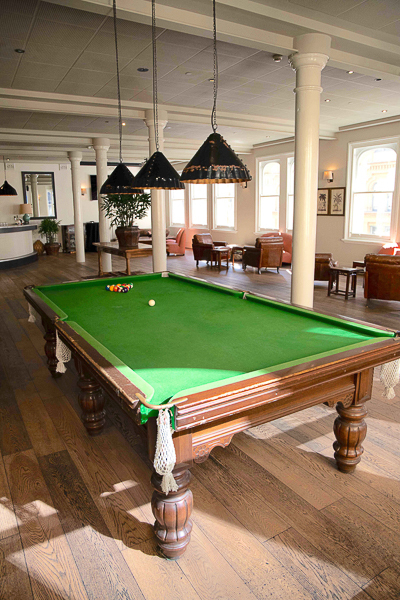 Enjoy your own private bar, lounges and plenty of room to let your hair down and boogie. I will definitely book my next event with Merivale. I can’t fault anything. We chose the Club Bar at Hotel CBD because it was the room that best suited our needs, and because the price was very competitive compared with other venues we looked at… The whole thing was seamless from beginning to end and the night was a massive success. A huge thank you to everyone involved in the lead up and on the night! 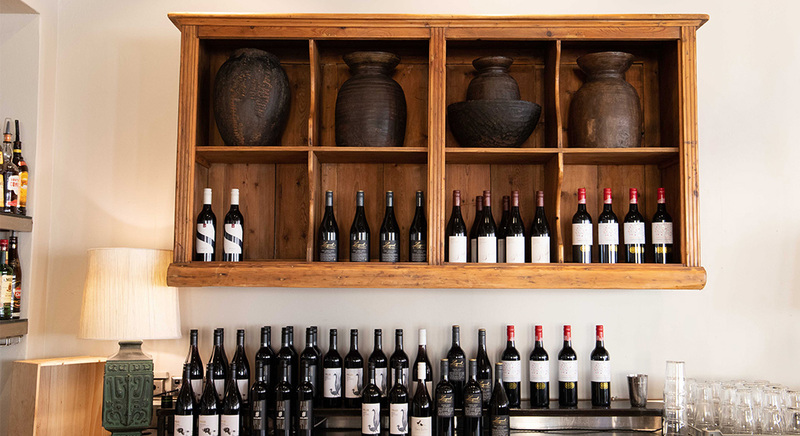 The space is meticulously furnished with a blend of contemporary and antique furniture and features original timber floors. Caters for up to 120 cocktail party guests. Available for business events and private functions. Ideal for product launches, corporate functions, birthday parties and private parties. 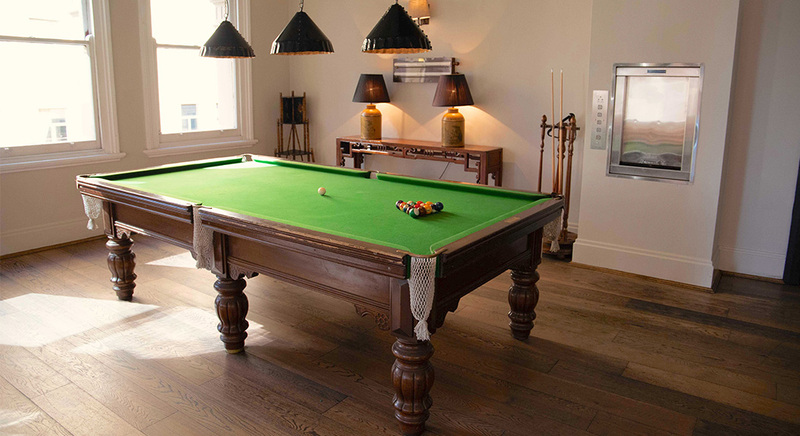 Billiard table with wood cover allowing alternative use as display table. 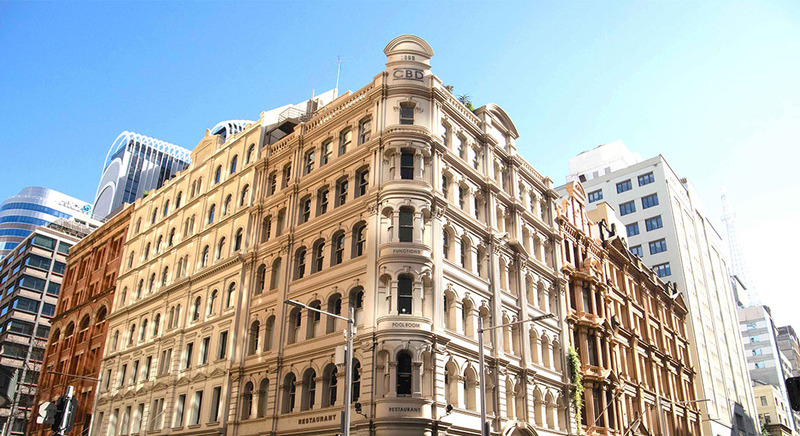 Located in the centre of Sydney's CBD. In-built plasma screen and AV support available. 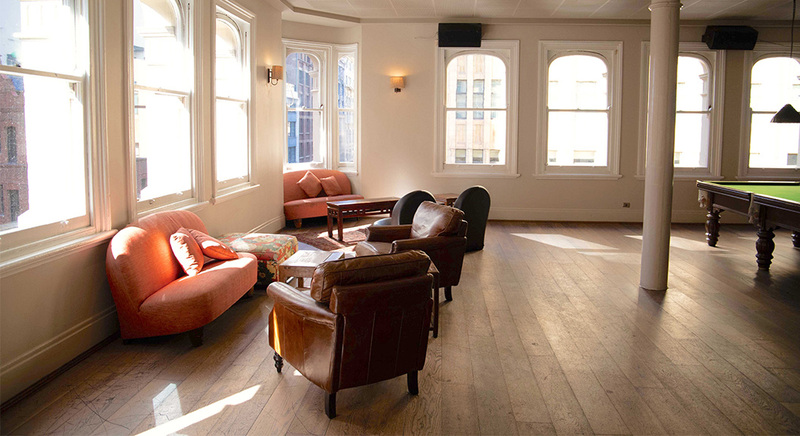 Several bars on other levels of Hotel CBD for pre or post-event drinks and dining.